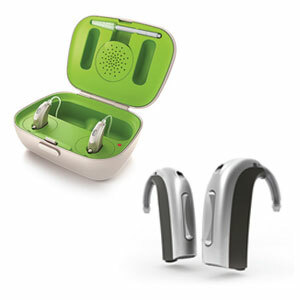 For many patients, the style of their hearing aid is just as important as the technology. After all, the best features in the world won’t matter if the instrument isn’t comfortable, is too visible or doesn’t match up with their lifestyle. We’ll work closely with you to assure that you are fitted with a device that is perfectly suited for your needs. All hearing aids are designed for the same purpose: to amplify sounds so that those with hearing loss can hear more clearly. While their function may be the same, their design varies widely. 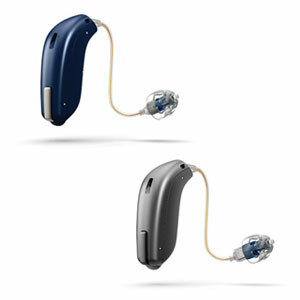 Hearing aids are available in a range of sizes and styles, and many include optional features like wireless connectivity to enhance the user experience. 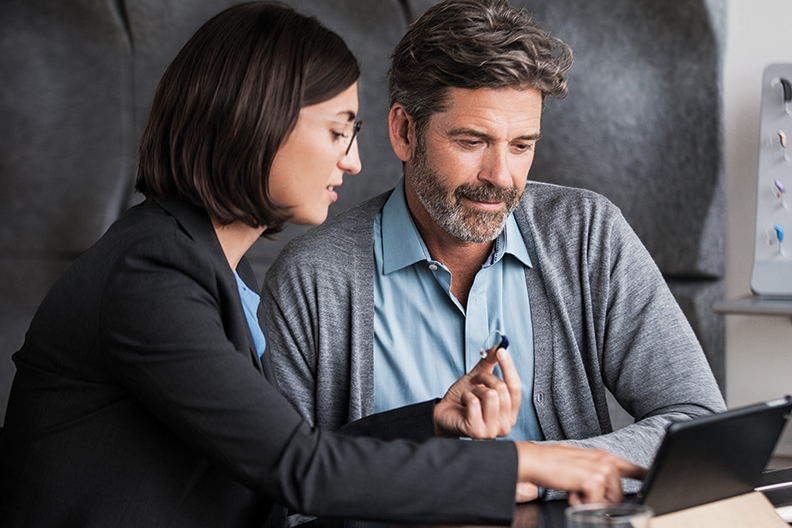 Choosing a hearing aid is an important decision, one that your audiologist can help you with depending on your cosmetic preference, degree of hearing loss, lifestyle needs and other factors. IIC hearing devices are wireless, custom-fit and inserted further into the ear canal so they become completely invisible when worn. The devices can be worn for extended periods, or removed and reinserted daily by the user. Users of these devices must be comfortable with objects deep in the canal. In-The-Ear (ITE), In-The-Canal (ITC) and Completely-In-The-Canal (CIC) hearing devices fit in the bowl of the outer ear (concha) and are custom-fit for the individual. 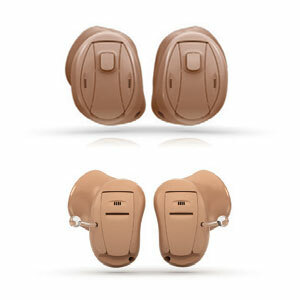 Usually visible when facing another person, ITEs can accommodate larger sound amplifiers and off er more features. Their size makes them easier to handle and allows the use of a longer lasting battery. ITC devices are also custom-made and fill the bottom half of the external ear and CIC hearing device are nearly invisible. 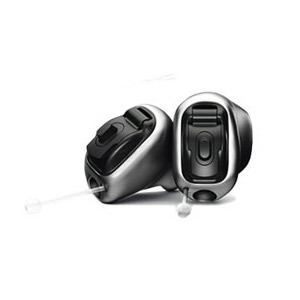 This style of hearing device is the most popular today due to its inconspicuous nature, comfort and excellent sound quality. For the RITE device, the receiver is built into a soft open dome and placed inside the ear canal with thin electrical wires replacing the acoustic tube of conventional BTEs..